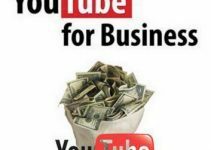 “How to make money easily online” is a burning question throughout the internet. 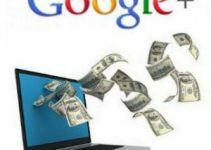 Everybody wants to earn money from internet effectively. We have already discussed in our previous articles that making money with Internet is not up-hill task. 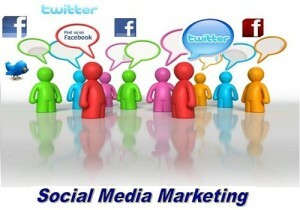 There are many ways available on Internet from which you can generate huge money special from Social Networking Sites. May be you have heard about this. But did you ever think to make money with Pinterest? Certainly not! But I would like to tell you that Pinterest is one of the very good options for making money. 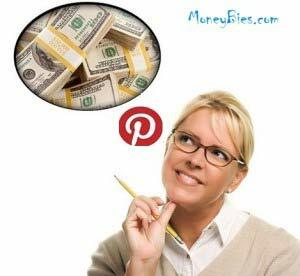 You will surely amazed to find out the easy ways of using Pinterest and earning money. 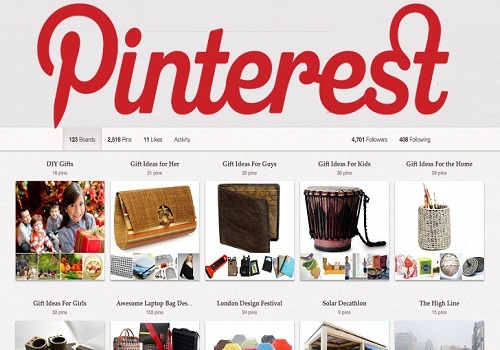 With the help of Pinterest, you can promote your products effectively. You can pin your photos to your profile by its great feature. It offers many active features for promotion of your products. Those features simply increase the amount of your daily page viewers, as the result people are more attracted to your photographs. This social network also provides you the facility to endorse all the products which are being advertised on your website or blog for maximize your sales. Thus you can reach the faithful customers in this way. Generation of back links, this formula is very simple, while applying on Pinterest. Whenever you pin, a back link to your website is generated. And when the customers or users click on that click, the back link directs them to your website. 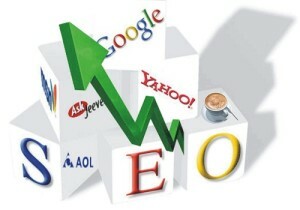 Thus it increases the number of viewers and traffic of your website, which provides more customers and more earnings. Here, on the Pinterest, you can expand your network, directly and indirectly, both ways. Obviously making money requires wide network. 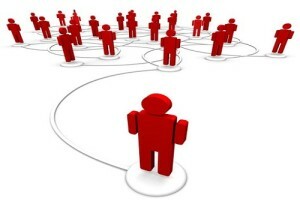 The wider Network you have, the more customers will attract. You can target your network, as the result pin, re-pin and content shared by the people increase your authority and quality, which results occupy in increasing the sales. There are both the users on Pinterest, Active and Passive. You all know the mean of those terms. If you increase your passive audience then you won’t get appreciable profits and will become demoralize. In this case, you need to increase your active Audience, which can understand your quality of contents or products and spread out your products by sharing everywhere. So if you choose the right channels and categories, you can go long way! You photos should have the name of your website. You should use perfect keywords for the photos. Use of #tag before your keywords as #lovely, will increase your audience and coverage area. If you are thinking that what is the use of referring after building audience and expanding network? And also thinking it as a useless process, then I would like to make your vision right in this way. Become a referer means is not doing ‘Referrer Marketing’ at all. Pinterest provide you the facility to pin products from another network you are an affiliate of. 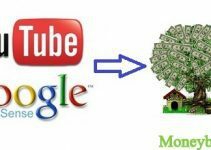 So you will have to use your affiliate link in order to make money. There are some website which offers affiliate links when you sign in such as Clickbank.com. 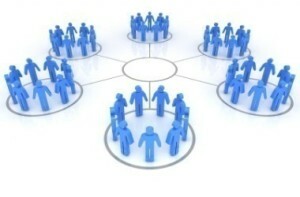 Means whenever your affiliate link will be clicked, you will be considered as reference to the actual link. As the way you will get paid for each purchase as in commission. Basically Market Analysis is term, which belongs to basic ideas about market. 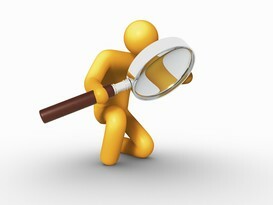 To increase the popularity, It is also necessary to see the interest of Audience and finding the exact taste of them. If you do, then you are the king of market of that time. You can also explore other websites and popular photos of them. 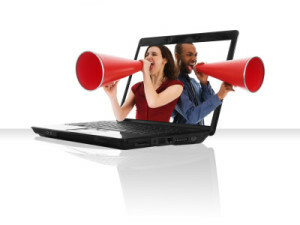 In this way you can target right audience with just the right products. This is an indirect method of finding the more chances to make money with Pinterest. As a marketer, you should know that how to put the exact contests! But if you are not a marketer, don’t you worry! 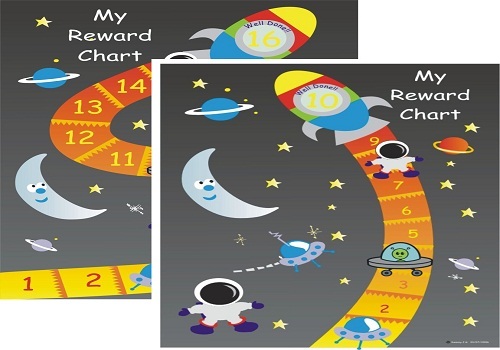 You just need to find interesting quizes, contests and rewards and promote these. It will surely drive traffic towards your profile and will help you getting more pins and recognition. It will indirectly increase the popularity of your product, which will in the result of increasing sales. It is one of the best methods of increasing audience for making money from Pinterest. Providing tremendous offers and gifts make your business strong and give you sustainability. Whether it is website or promoting the products, gifts attracts the customer in many senses. When any customer came across you product and decides to purchase it, they also click on the gifts on products, which directly increases your sales and authority. 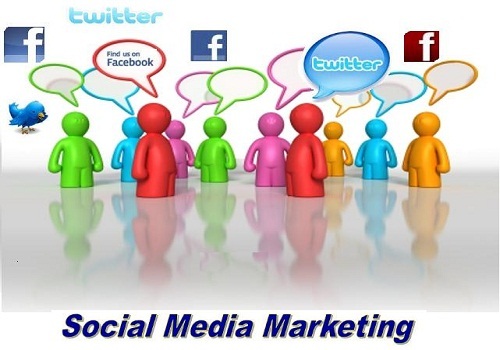 This is a great and easiest way to promote your products, which directly integrate with the audience of Social Networking Sites like Facebook, Twitter, LinkedIn etc. You can easily make your product visible in front of large audience of these sites. This is one of the most popular and efficient way of making money through Pinterest. Whether I talk about Facebook or Pinterest, both are Social Networks, where an individual can easily create his authority and once the authority develops, he get revenue of this. 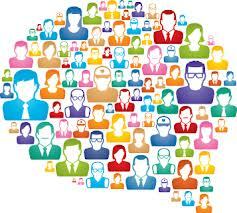 A wide platform or network, where people know each other by their skills, abilities and products. So try these tips to make your business strong and popular to make money with Pinterest. Hey bro. Nice tips for marketing blogs over pinterest. Gonna implement some of the points for my blog too. You should apply some points here. 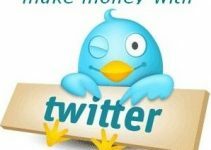 This post is great worth for as today I learn a new way to make money online from pinterest by you. Thanks a lot for providing me such kind of knowledge. Thanks for appreciating about this interesting post. you have written a nice and informative blog. That help us to improve the traffic on our blog….. Please suggest, can i apply for ad-sense for my blog respondindia.com. Thanks for your positive and appreciable comments. Surely these tips will help you in improving your site traffic. Hope you find your answers..!! Pinterest is a really good way of making money, you have included so many good ideas in your article, which is really helpful for me. It was worth reading your article. Keep sharing such tips. The point “Become a Referrer” is new to me, I am going to apply this and hope to see positive results. Nice to see your delicate comment on this money earning social media platform. Yes! “Become a Referrer” is new thing here in Pinterest, which can easily give you positive income online. Pinterest is best over all social media and it is one of the best network for business promotion and Companies always want to find new ways to promote their brands and products. I always wished to manage my Pinterest account on-the-go and wanted a tool that can operate efficiently on mobile devices. A friend introduced me to PinPinterest [com], and since then I have never looked at any other tool because it has got everything that I need. I love the pin scheduling feature the most as it allows me to schedule multiple pins on multiple boards. Moreover, it comes with a 10-day free trial offer so the users can actually explore its excellent features before going premium.